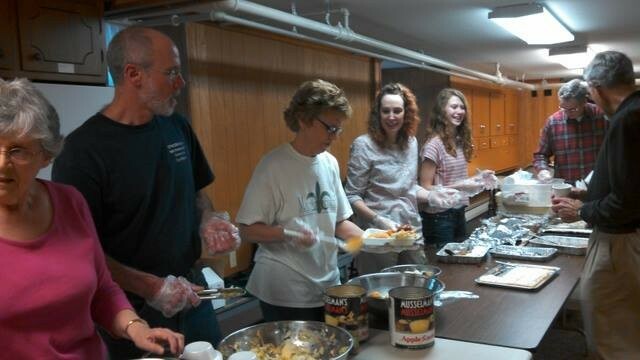 The Lancaster County Council of Churches provides a hot meal every night of the week (Monday-Friday) at a location within Lancaster City. 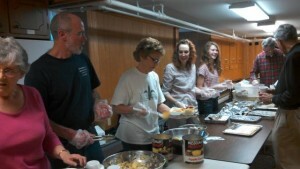 Several city congregations host the sites for these meals. These host churches then arrange for another city congregation/churches to supply, prepare, and serve the meal. If you would like to either prepare a meal, help serve or make a financial donation for the meal, please contact Deb Barrett at dbarrett56@verizon.net. Click on this link for more information regarding the programs available through the Lancaster County Council or Churches.